What Helps With Detoxing From Heroin? What is Heroin Detox and Withdrawal? The first thing to understand is the importance of having a medically supervised detox, versus attempting to detox at home. 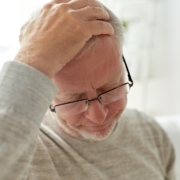 This cannot be over-emphasized, as without medical oversight and emotional support, the withdrawal symptoms will not be adequately controlled and the individual will quickly relapse to using again, just to end the pain of withdrawal. Supervised detox provides medical assistance, such as monitoring vital signs throughout the process, managing the discomforts of withdrawal and cravings with medication, and offering the emotional support needed to get you into active treatment after detox is completed. 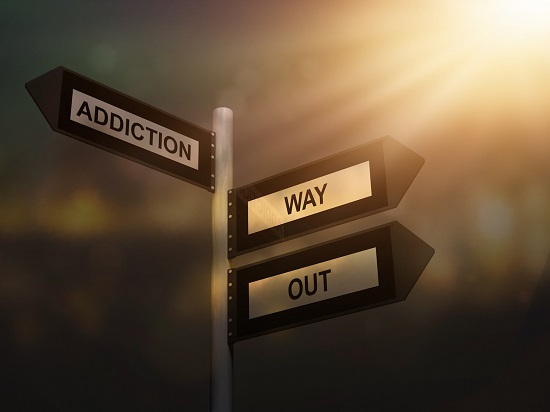 Heroin detox is about ridding the body of the toxins related to the drug, and stabilizing the person so they can fully participate in the addiction treatment program. The withdrawal symptoms will begin about 6-12 hours after the last dose of the drug. The early symptoms resemble the feeling that the flu is coming on, but quickly ramp up. The peak of withdrawals occurs on days 1-3, and then the symptoms gradually wind down. In all, heroin detox takes about a week to be completed. There are several things that can mitigate the difficult withdrawal symptoms and help you reach the other side of detox. The detox nurse overseeing your detox will administer the medications to help manage the flu-like symptoms, including fever, abdominal distress, nausea, muscle and joint pain, and headache. 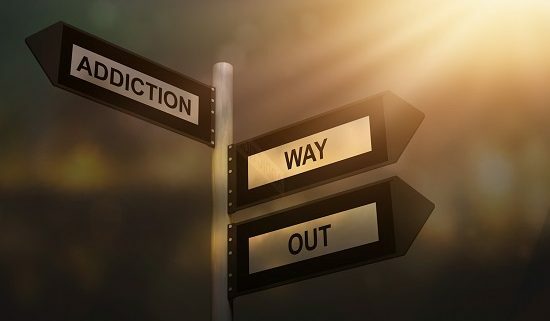 For enhanced intervention, the doctor will prescribe a drug that will help take the edge off the withdrawals and help reduce the drug cravings. These drugs might include Suboxone, buprenorphine, and Subutex. 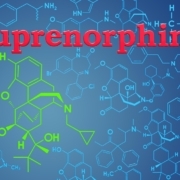 Depending on the history and severity of the opiate addiction, these drugs may be used and monitored on a short-term or long-term basis, with scheduled tapering as appropriate. Increasingly, nutrition and hydration are being identified as important elements in drug detox, including heroin detox. Hydration is the best way to flush the toxins out of the body, and adding cucumbers or lemon to water amplifies the detoxifying properties of water. In addition to staying hydrated, eating nutritious meals that are high in fiber, such as vegetables, fresh fruits, whole grains, and beans. To assist with emotional discomfort, deep breathing exercises, stretching, and guided meditation can help reduce stress and promote relaxation during detox. IV vitamin therapy (Myers Cocktail) is a blend of magnesium, calcium, B-vitamins, and vitamin C that is delivered intravenously and can help a body that has been depleted due to addiction. In the latter phase of detox, when withdrawal symptoms have eased, yoga and massage therapy can help both physical and emotional recovery. Solutions 4 Recovery is a residential drug and alcohol treatment program located in beautiful Southern California. In addition to a stunning coastal setting that will enhance healing and recovery, Solutions 4 Recovery offers a composite treatment program that includes several evidence-based and experiential therapies for achieving success in recover from heroin addiction. 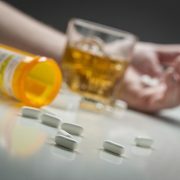 By examining the underlying issues that lie at the heart of addiction, such as past traumas, loss, or abuse, the extensively trained therapists at Solutions 4 Recovery can help you work through them, resolve them, and then fully attack the addictive behaviors that had resulted from the deep pain. For more information about our heroin detox and recovery treatment program, please contact Solutions 4 Recovery today at (888) 417- 1874.